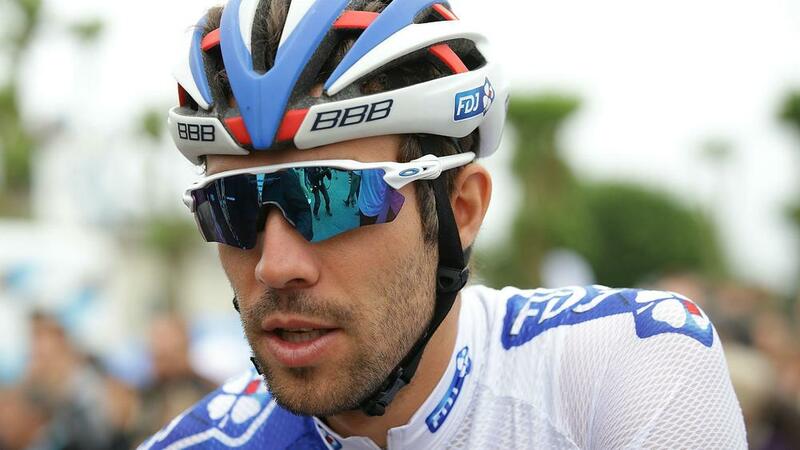 Thibaut Pinot and Simon Gerrans have pulled out of the Tour de France due to illness and injury respectively. Climber Pinot was due to don the French champion jersey for Friday's time trial, but the FDJ rider was forced to abandon the famous race in his homeland as he is suffering from bronchitis. Pinot held the King of the Mountains jersey until stage 12, but relinquished it to Thursday's stage winner Thomas De Gendt (Lotto-Soudal). Gerrans (Orica-BikeExchange) sustained a broken collarbone following a crash during a dramatic stage 12 on Thursday, but was still able to continue and cross the finishing line at Chalet Reynard. The Australian discovered the extent of his injury following a scan and will go no further, now turning his attention to being fit for the Olympic Games in Rio next month. Stage 13 of the Tour began with increased security following Thursday's suspected terrorist attack in Nice.